The 2 Series have always been inspired by camouflage and their application in fashion. This year we wanted to take this to the next level and designed a completely new line of geometric camouflage. 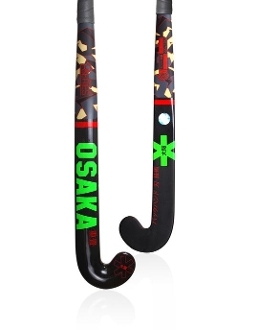 All 2 Series sticks are built mainly with a minimum of 11 layers of 3K Japanese Carbon Fibre, laid down in alternating orientations for the optimal balance of stiffness and unique Osaka feel.